Shoulder Dystocia occurs when a baby descends through the birth canal and their shoulder gets caught up on the mother’s pelvic bone. With proper medical training, this is not a medical emergency. Nonetheless, many physicians are not well prepared for this situation. They panic, and begin to pull up or down on the baby’s head in an effort to deliver the baby. 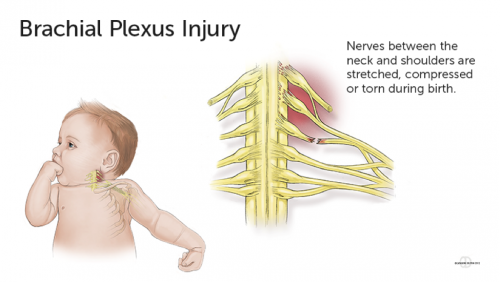 “Excessive traction” (pulling up and down on the baby’s head) causes severe neurologic injury to the baby’s brachial plexus nerves in the shoulder and can result in permanent neurologic injury. Injuries to the brachial plexus are avoidable. 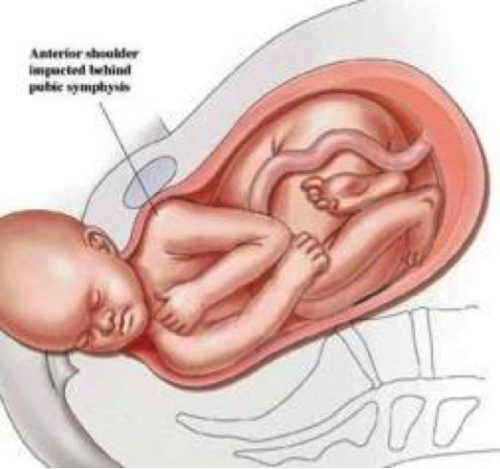 When a doctor remains calm in the face of shoulder dystocia and implements various maneuvers to release the baby’s shoulder, without applying excessive traction, it is very unlikely that the baby will be harmed. Some of the proper maneuvers include: McRoberts’ Maneuver; suprapubic pressure, Rubin maneuver, manual delivery of the posterior arm, episiotomy, and roll over on all fours. Careful implementation of one, two, or three, of these maneuvers, in most cases, will release the shoulder. Every physician that is delivering a baby should be very familiar with these maneuvers and should know how to implement them in a calm fashion, without applying excessive traction. The brachial plexus injuries caused when a doctor uses excessive traction can be severe and permanent. 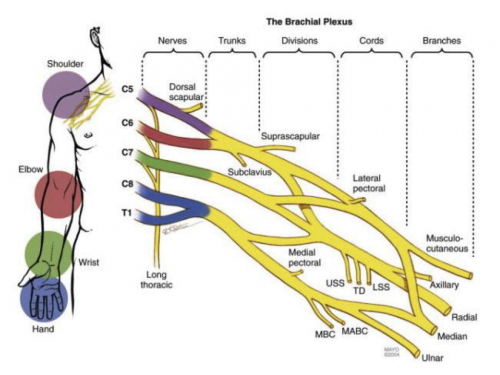 The brachial plexus controls the majority of function in a person’s arm. Sometimes a physician should avoid the risk of shoulder dystocia, and the possible injury to the brachial plexus, by performing a c-section. Often a c-section is required when the mother diabetic and the baby is unusually large. There are clear medical standards that outline when a physician must clearly recommend a c-section to an expectant mother in order avoid this injury. 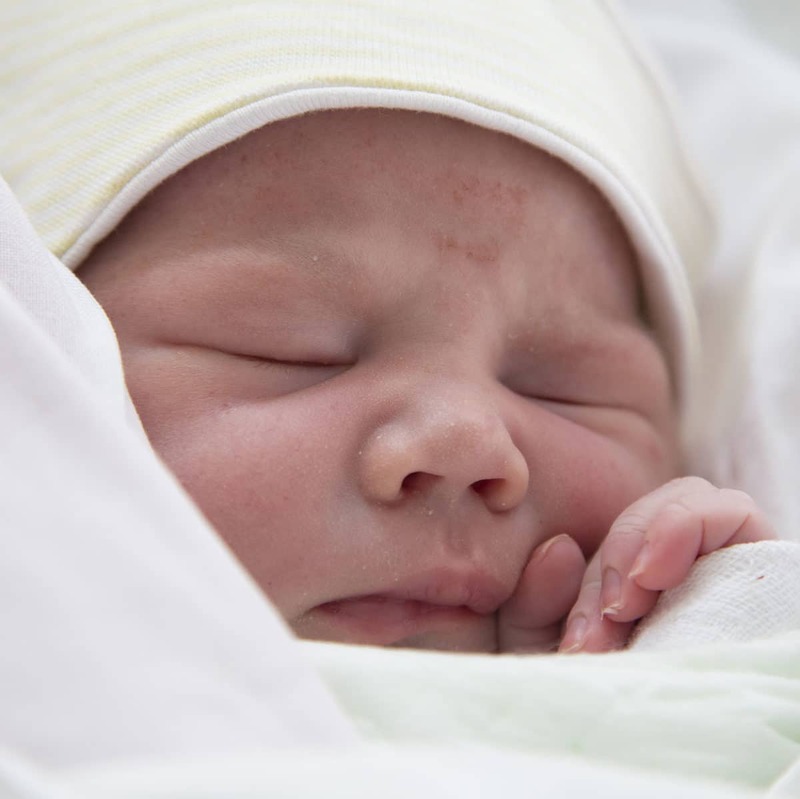 If your child has suffered a brachial plexus injury as the result of shoulder dystocia it is likely that you have a claim for medical negligence. The attorneys a G. Eric Nielson & Associates are experienced in pursuing these cases. For a free consultation, please contact us at (801) 424-9088.